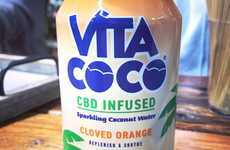 After creating coconut bites with hemp extract, Weller is exploring the world of CBD-infused beverages with a line of naturally flavored sparkling water products. 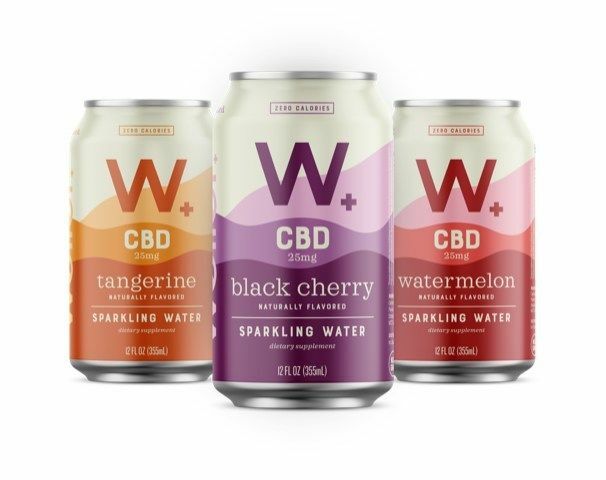 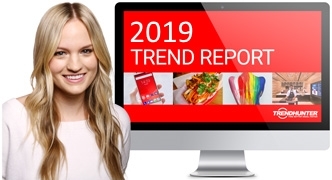 Weller's CBD Sparkling Water was exhibited at Natural Products Expo West and will soon be available for consumer purchase in Watermelon, Black Cherry and Tangerine flavors. 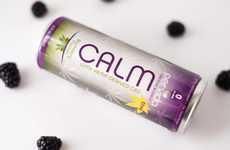 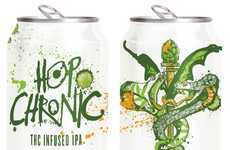 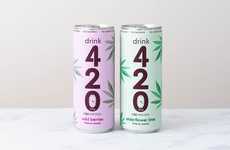 These all-natural, zero-calorie sparkling water beverages are infused with 25 milligrams of CBD from broad-spectrum hemp extract that's grown in Colorado, third-party tested and cleanly extracted. 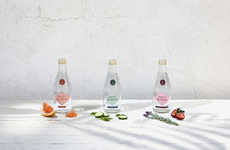 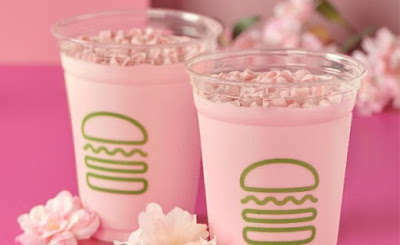 The refreshing ready-to-drink beverages are carefully crafted with ingredients that are entirely vegan-friendly and free from gluten, GMO ingredients and dairy. 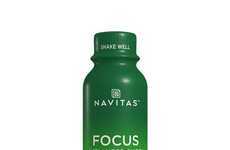 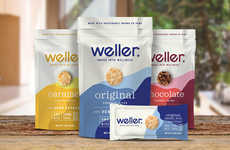 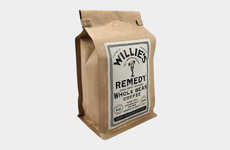 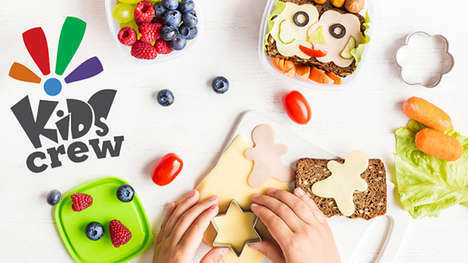 Weller prides itself on making functional snacks and beverages that empower consumers to lead healthy lifestyles and "reconnect with the best version of yourself by reducing anxiety and stress."